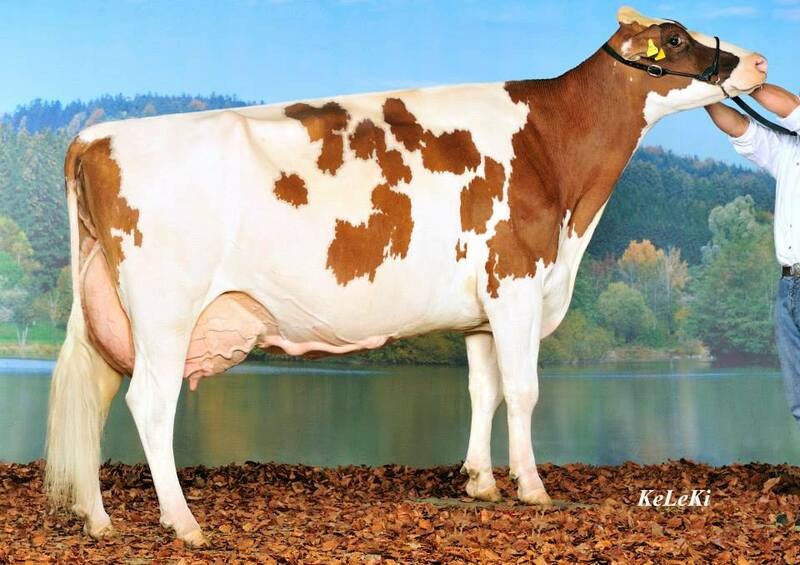 Incredible Addiction P heifer with a lot of show potential!! 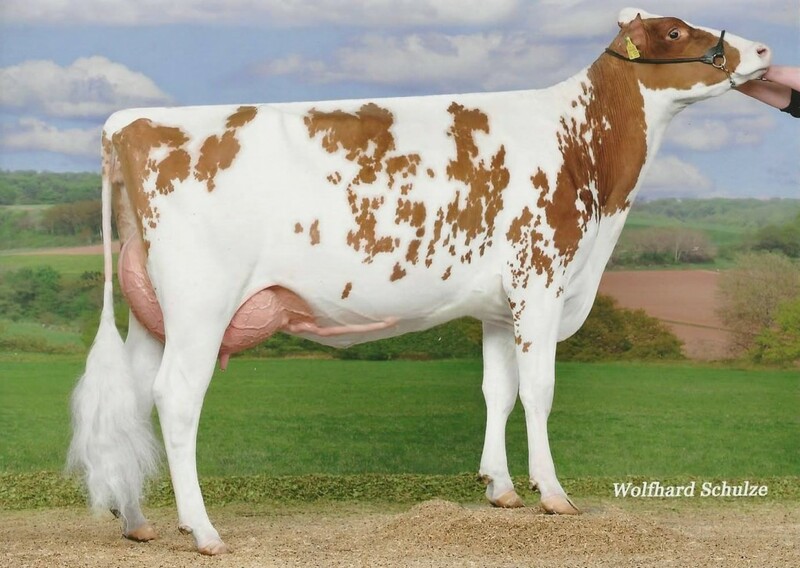 Same family as Mox Kite Maryrose EX-90-CH! 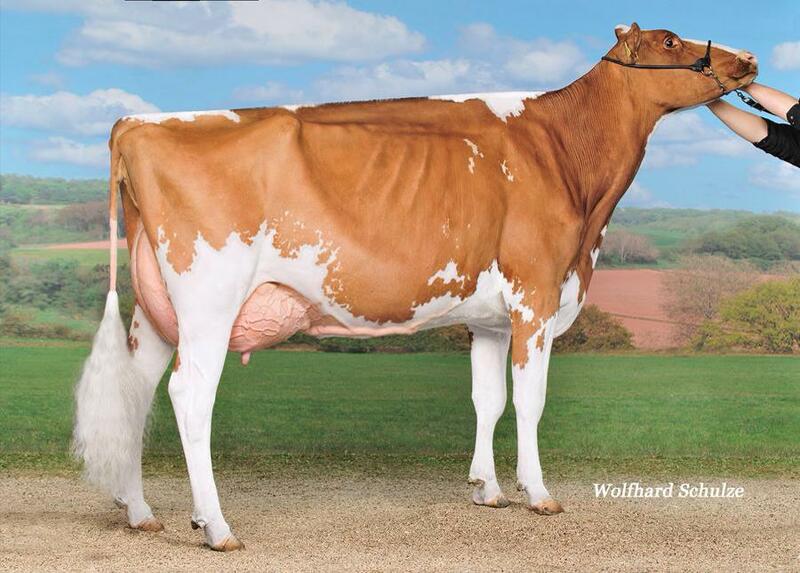 Huge potential in this R&W Show family!! 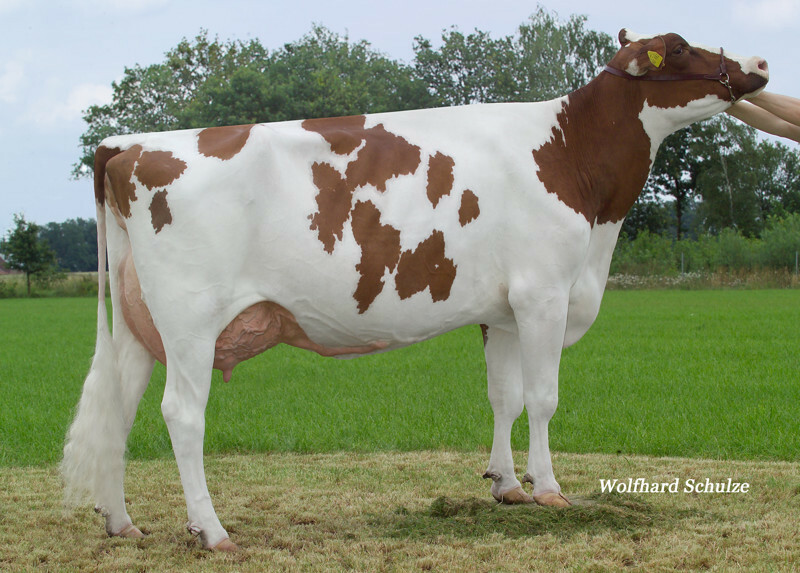 Dam: Double M Holsteins Myrthe Red | Dam was succesfull at Hessens Zukunft, the Maryrose family!! 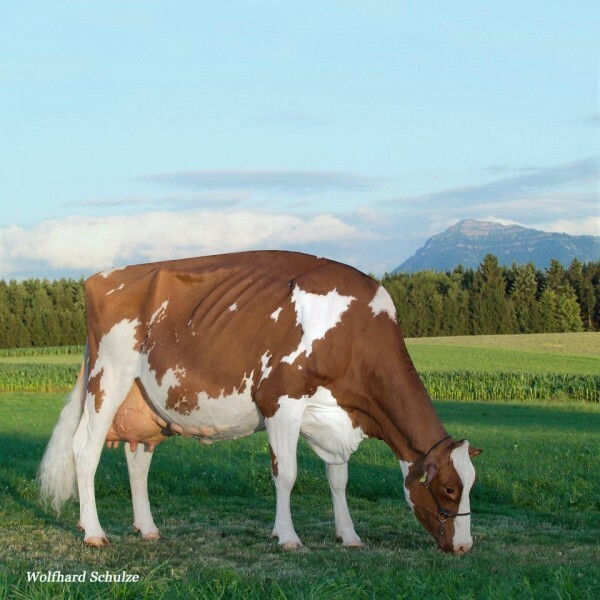 Dam: Wiesenfeld Mirella VG-86-DE 2yr. 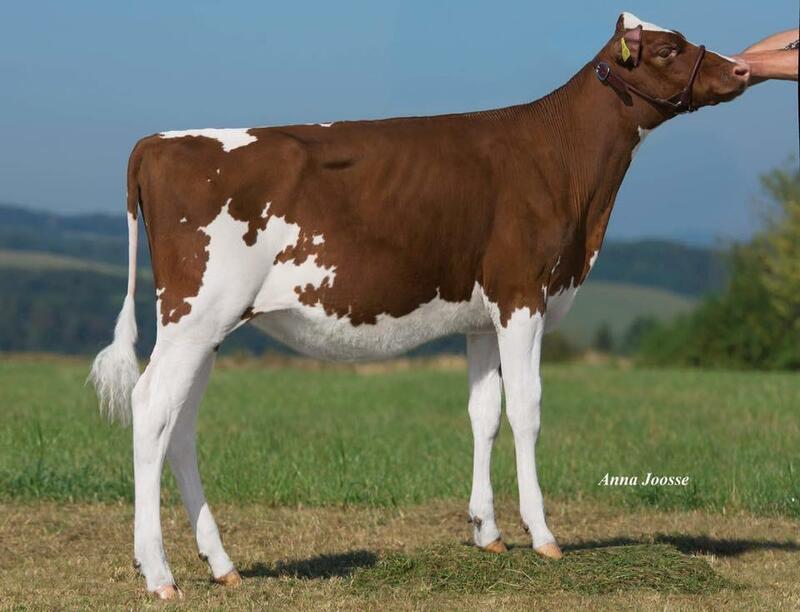 Maryrose was top seller Mox Sale for €30.400! !